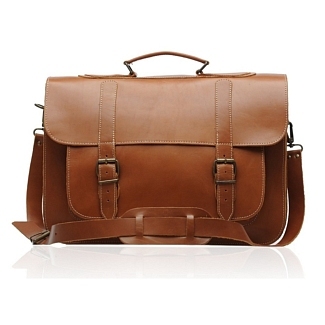 The POSTMAN brown might not look to be very slim or sleek, but that’s because it’s not supposed to look that way. 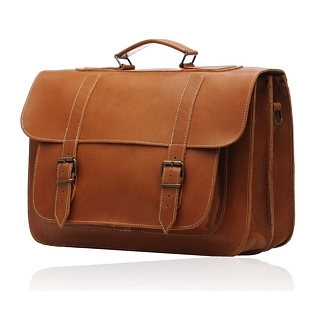 This is one of those leather briefcases which are designed primarily for people who have to handle a lot of documents and files daily. 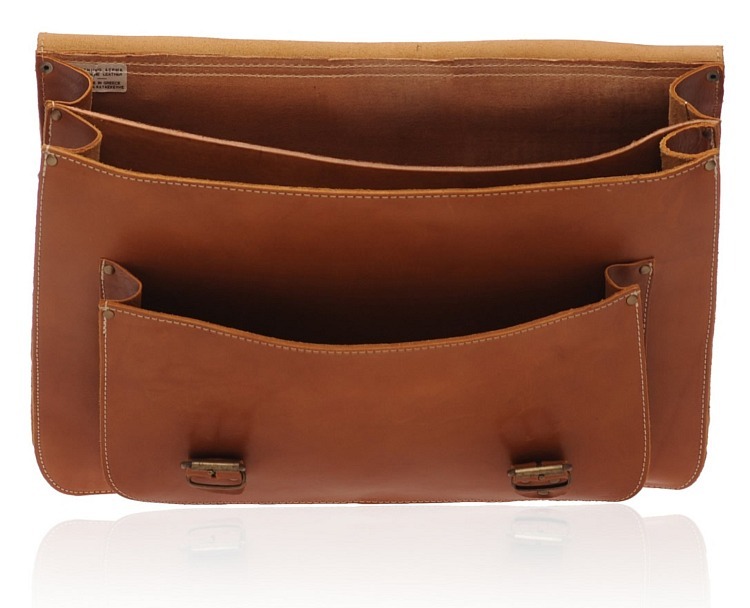 This can be shown when you open the inside compartments, which are divided in two equal compartments, while a smaller compartment is also present in the front. 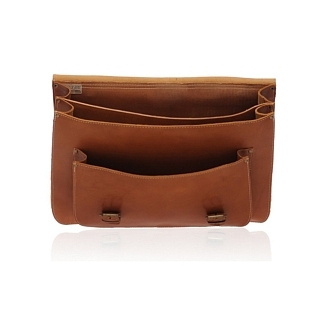 A narrow, external zip is also placed on the back of the bag, allowing you to keep small things. 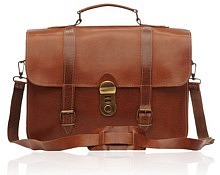 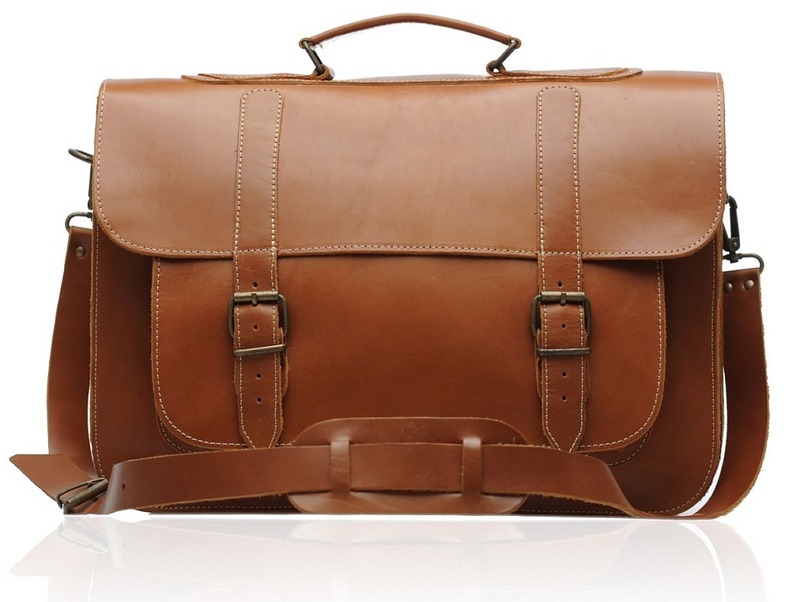 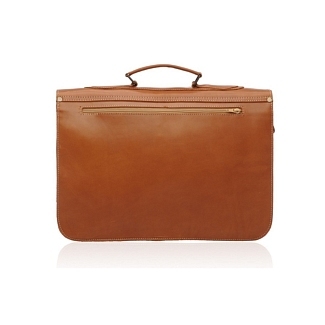 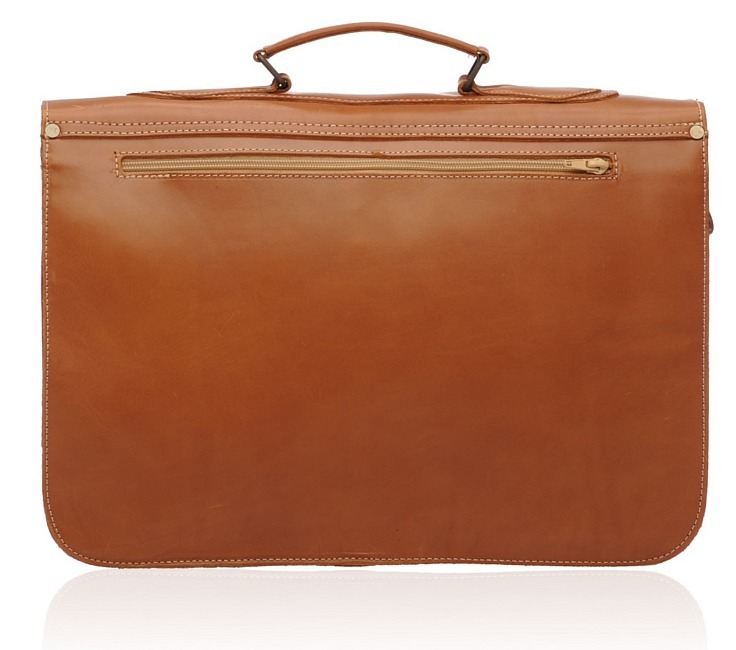 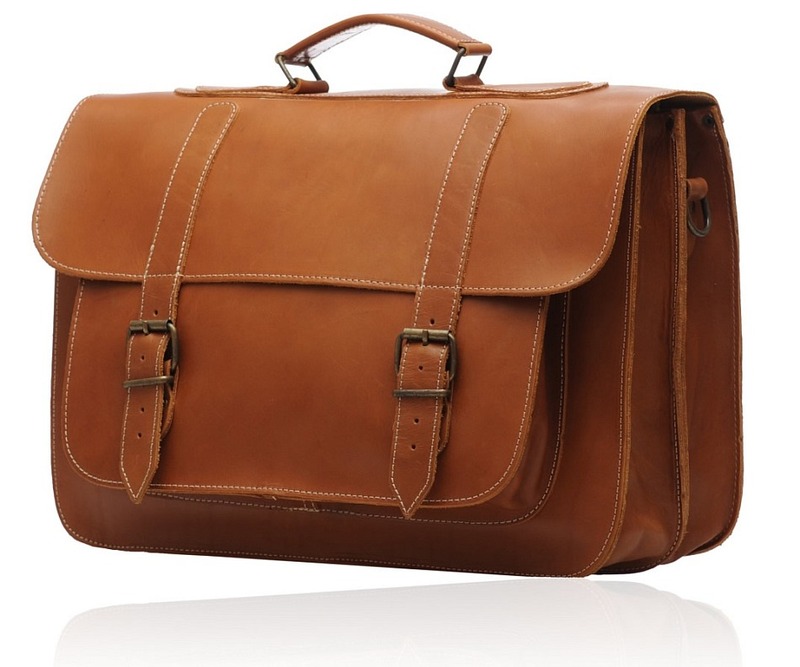 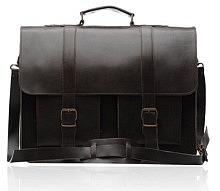 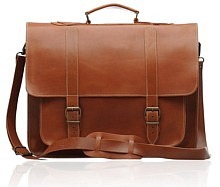 This brown briefcase is from our Old Post collection and comes with its own shoulder strap.